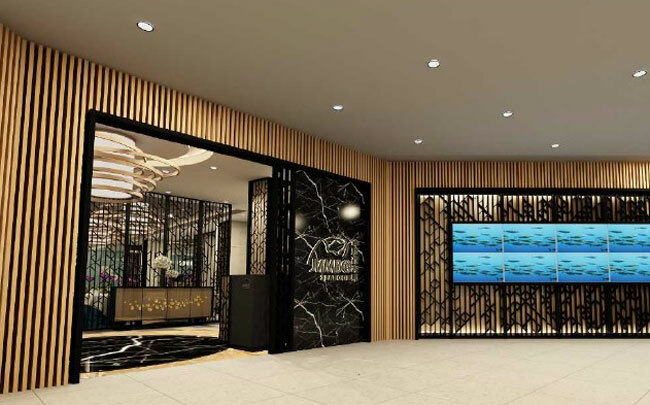 Opened 2th outlet in Taichung at Shin Kong Mitsukoshi Taichung Zhonggang. 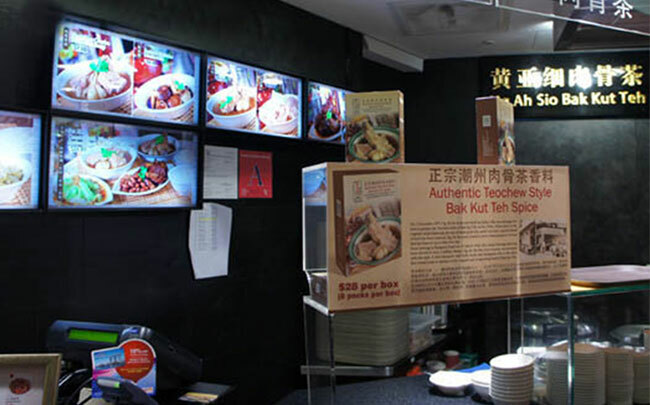 Opened first franchise-joint venture outlet in Taipei. 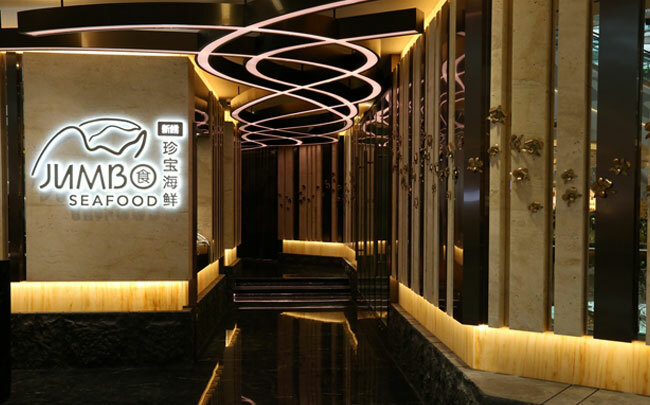 Opened 6th outlet in China at Xi’an SKP. 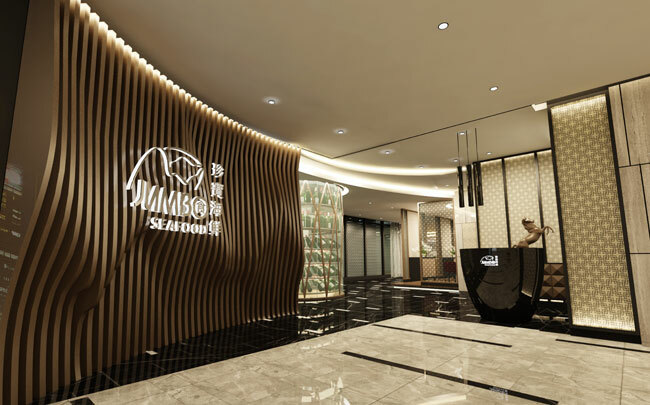 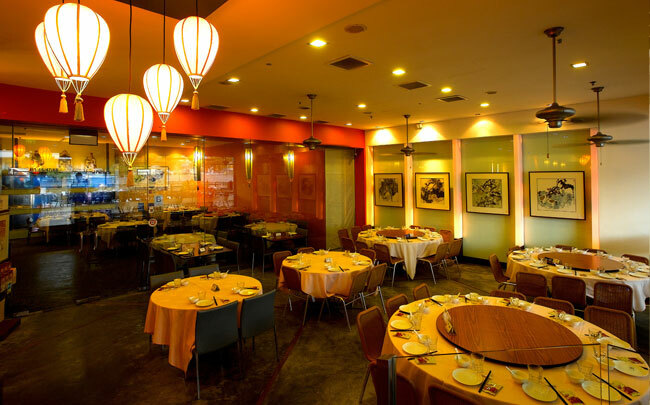 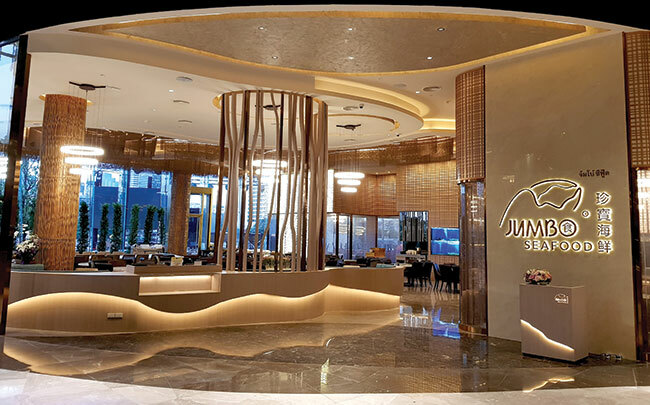 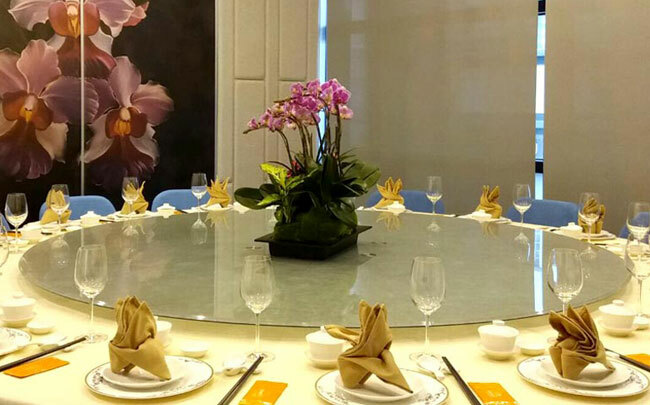 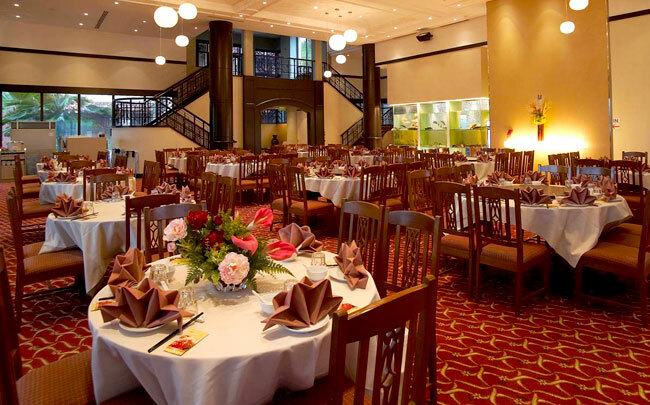 JUMBO Seafood's expansion in China. 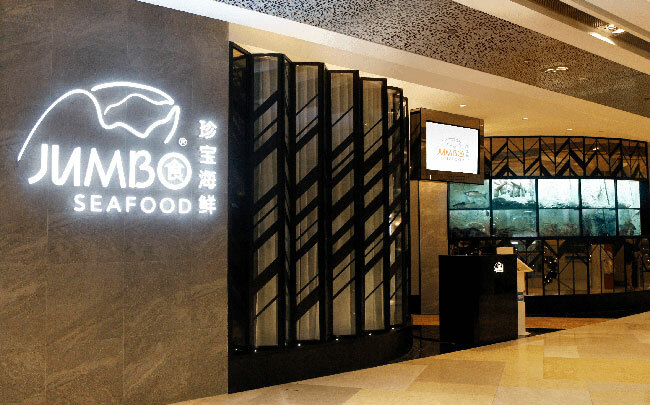 First Beijing outlet opens at Beijing SKP. 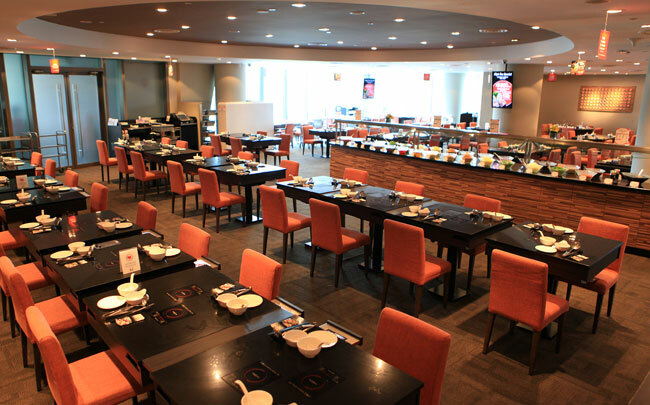 Our third JPOT outlet was opened, at Parkway Parade, bringing our distinctive hotpot dining concept to more people than ever! 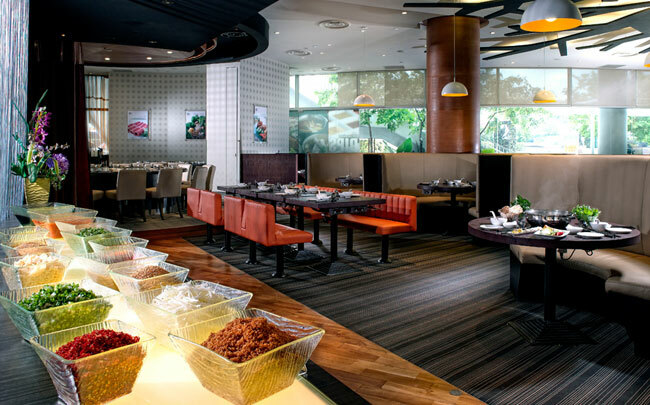 JUMBO Group’s latest exciting dining concept that serves Singaporean’s favourite local delights. 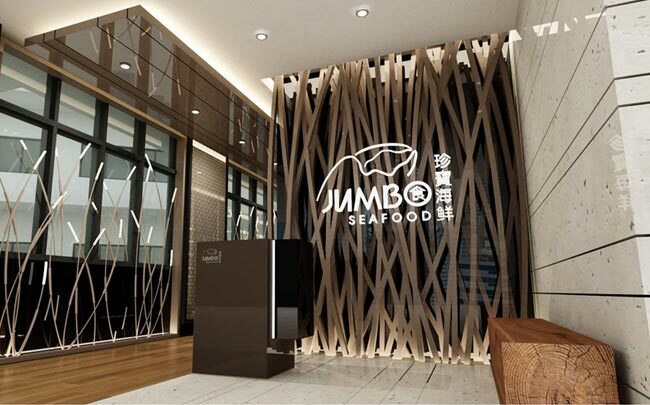 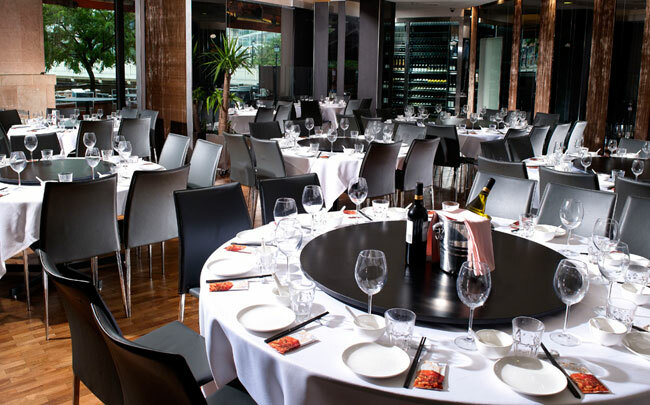 JUMBO Seafood's foray into China. 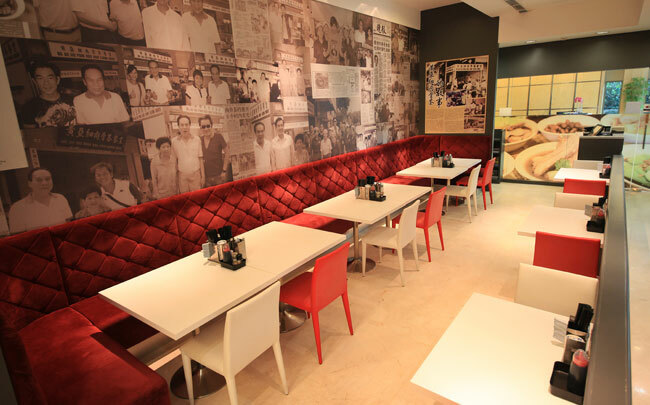 First outlet opens at IAPM. 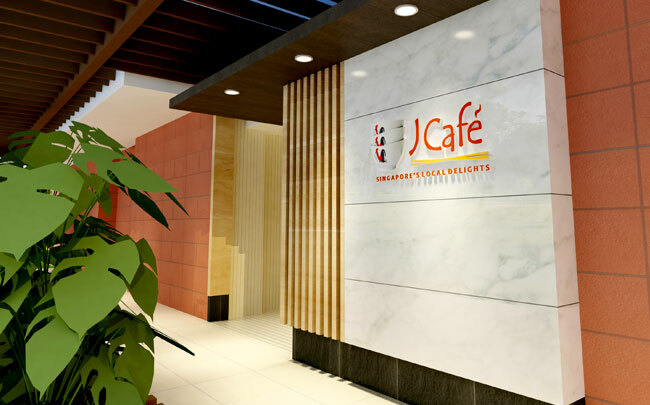 JPOT's second outlet at the eastern part of Singapore. 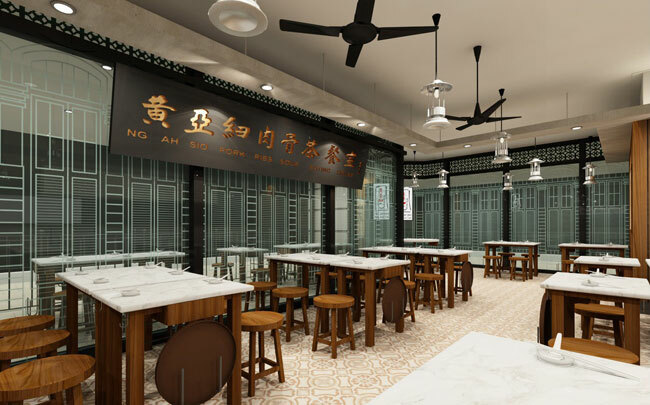 Within 6 months, NG AH SIO Bak Kut Teh launched its fourth restaurant at Newton, the central part of Singapore. 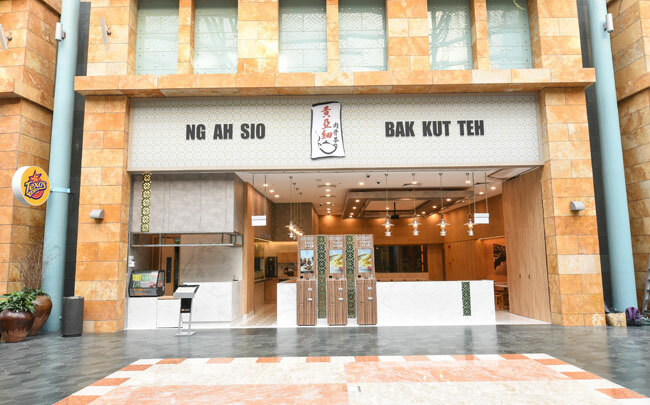 NG AH SIO Bak Kut Teh expanded quickly to a third outlet in the eastern part of Singapore. 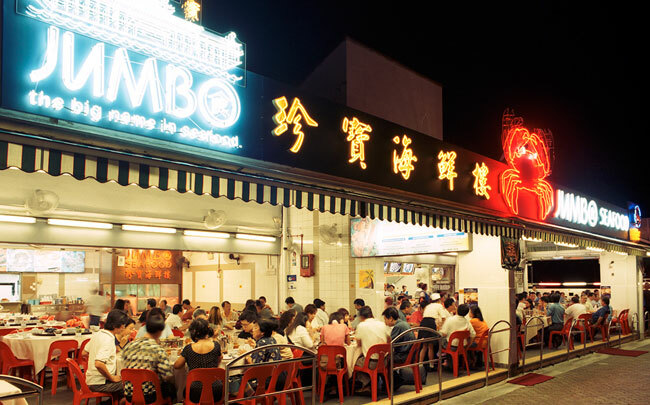 JUMBO's take on authentic teochew cuisine. 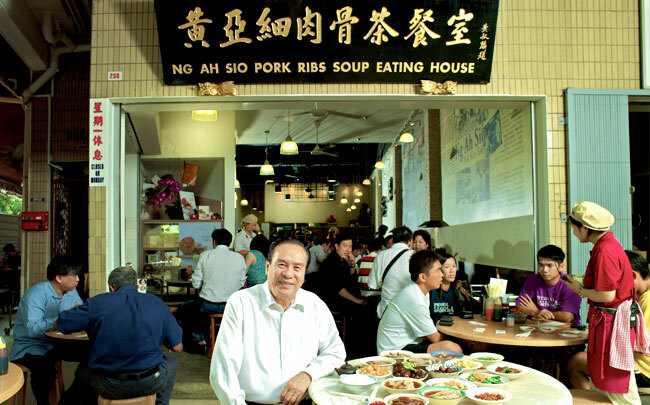 After 33 years, NG AH SIO Bak Kut Teh opened its second outlet at Marina Bay Sands. 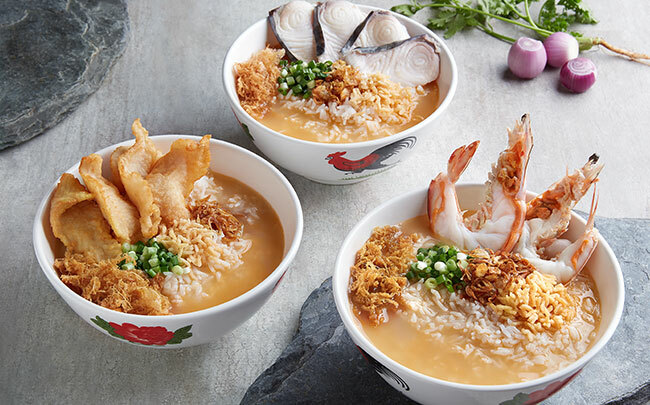 With its successes in Japan, Singapore Seafood Republic finally opened its first outlet in Singapore. 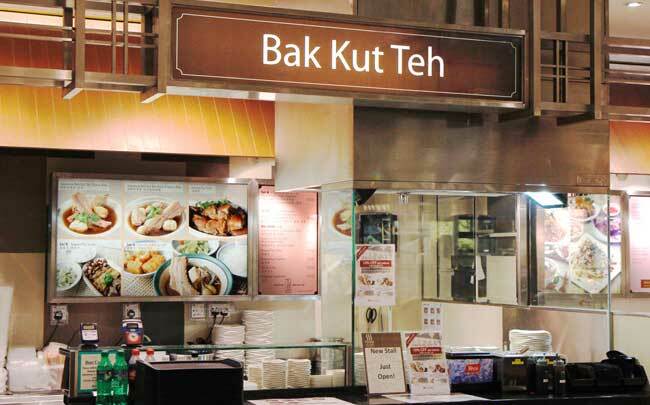 Singapore's favourite Bak Kut Teh brand joined the JUMBO family. 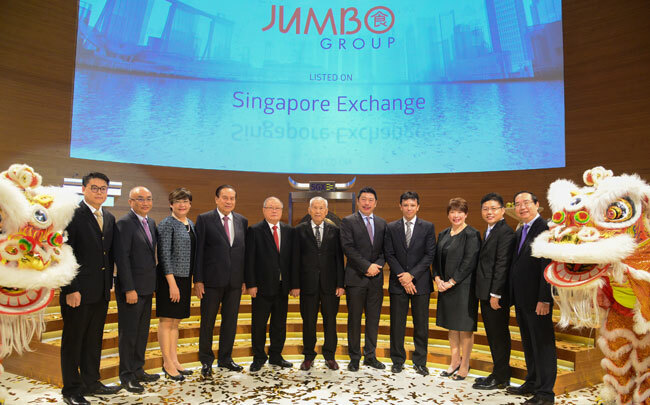 Launch of JUMBO's inaugural hotpot dining concept in Singapore. 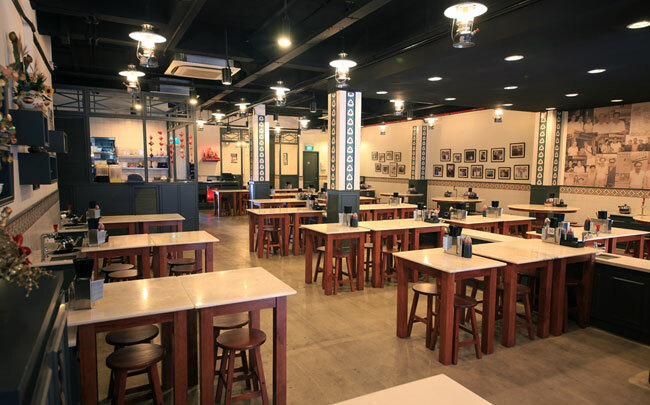 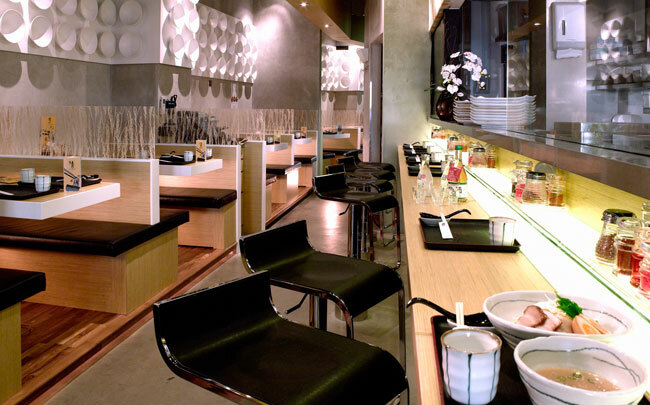 The opening of Singapore's only YOSHIMARU ramen bar, offering authentic southern-style Japanese noodles. 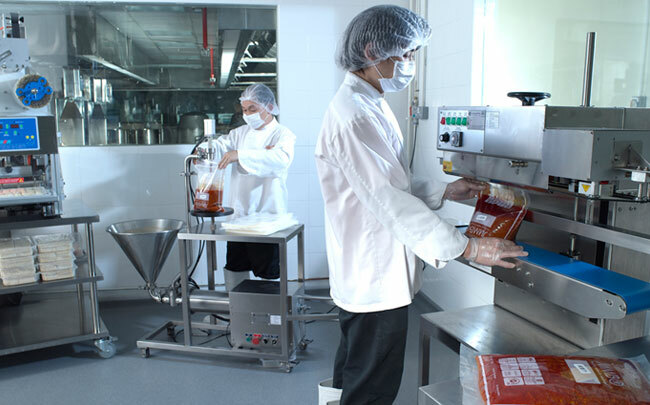 The establishment of a central kitchen at our corporate headquarters. 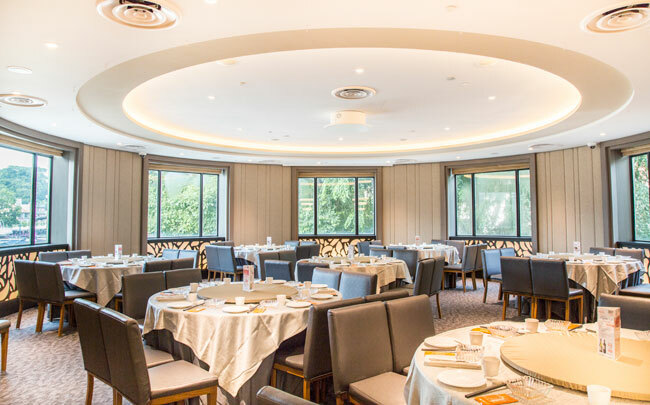 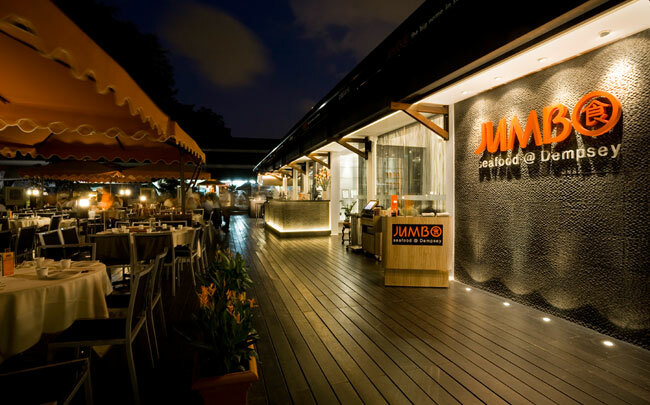 JUMBO Seafood's latest outlet in Dempsey Hill, one of Singapore's most upmarket dining destinations. 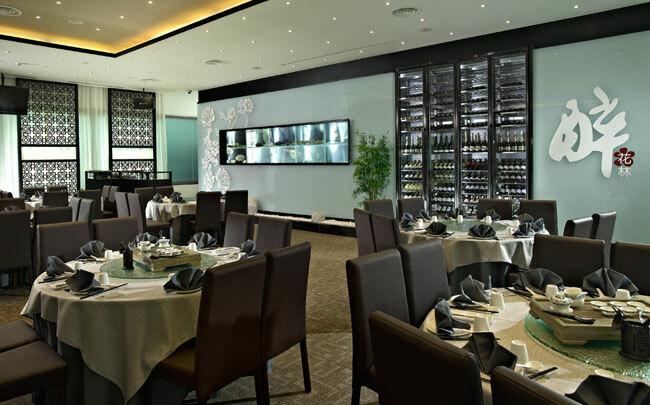 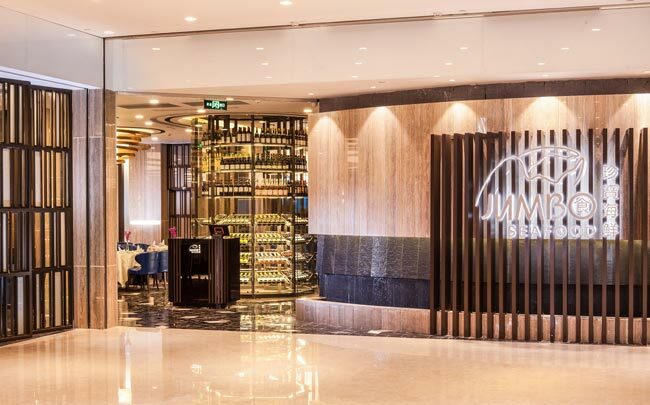 JUMBO Seafood's fourth outlet at the NSRCC's Changi Clubhouse, catering to the avid golfers. 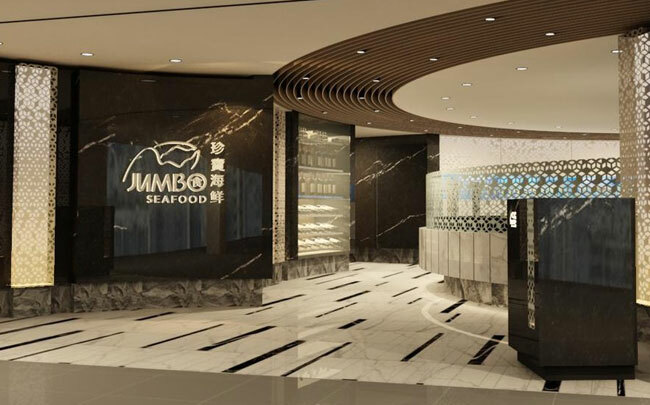 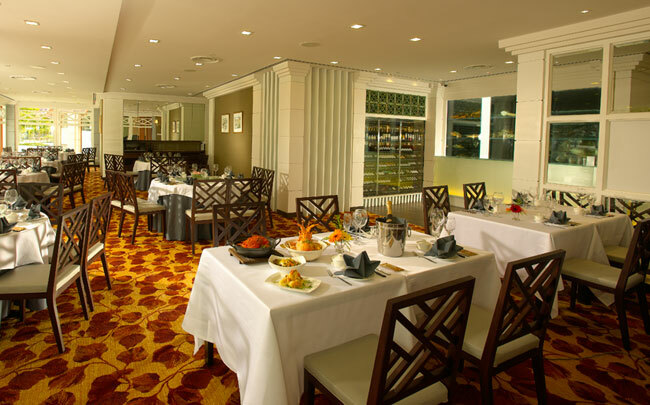 JUMBO Seafood expanded rapidly to a third outlet at The Riverwalk. 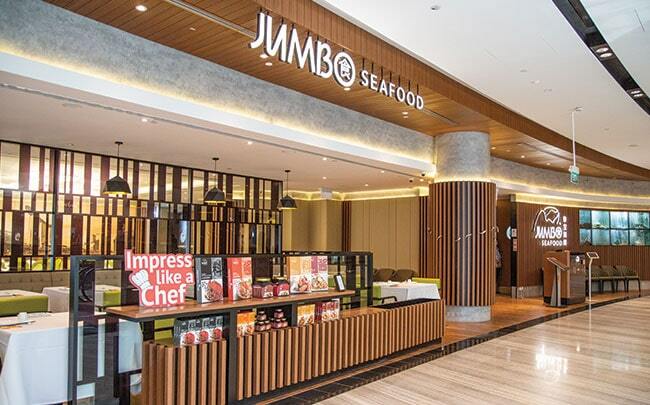 JUMBO Seafood opened its second outlet at Riverside Point. 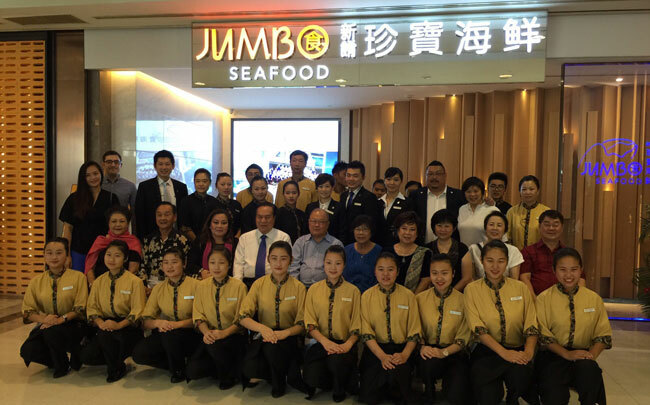 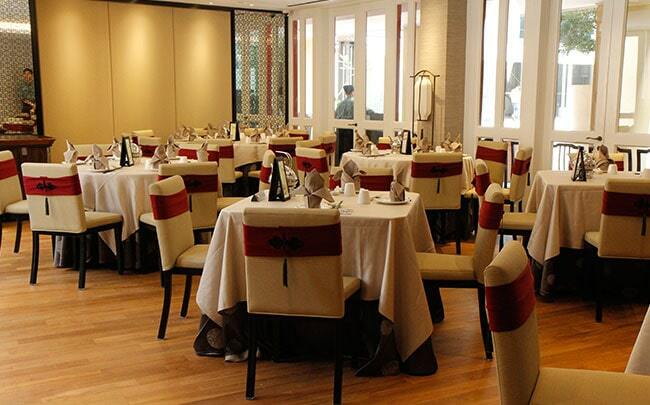 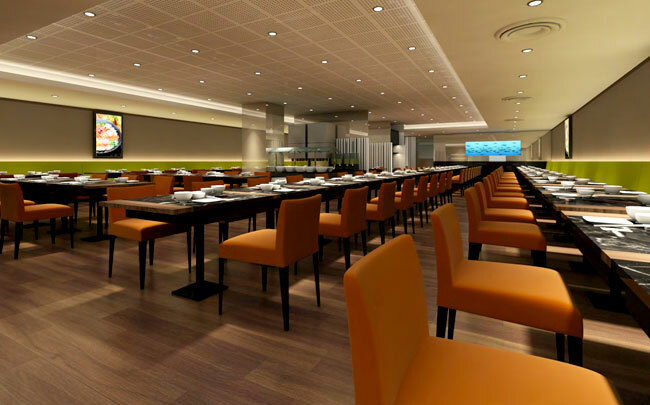 The establishment of our landmark JUMBO Seafood Restaurant at East Coast Seafood Centre.